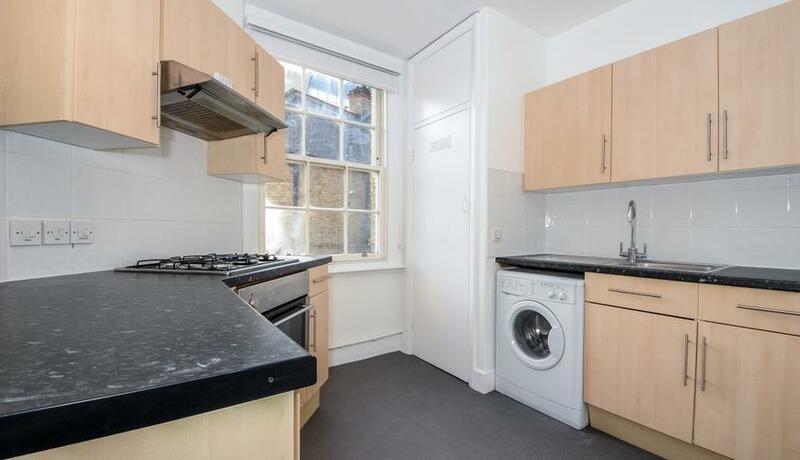 This property is rented directly from the landlord, Grainger, one of the UK’s leading professional landlords, with over 100 years of experience. Grainger is committed to providing excellent customer service and offer low and transparent fees with long term, flexible tenancies. 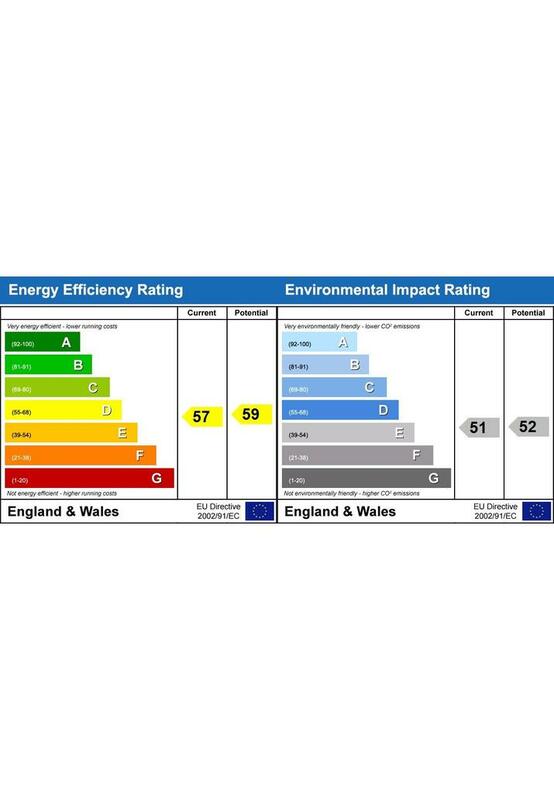 Grainger is accredited and regulated by a number of third party organisations including the London Rental Standard. The area around Waterloo is alive with bars, restaurants and traditional pubs. For a cultural fix, The Cut boasts both The Old Vic and The Young Vic and the Tate Modern is a mere 5 minute stroll along the Thames. Waterloo has excellent transport connections into the South West not to mention its extensive tube links across the city and into Bank. There are small pockets of green space around all well maintained and used. It has excellent, established schools and is extremely family friendly. Discover what it's really like to live in Waterloo with information including local amenities, architecture, outdoor space, transport and local schools.